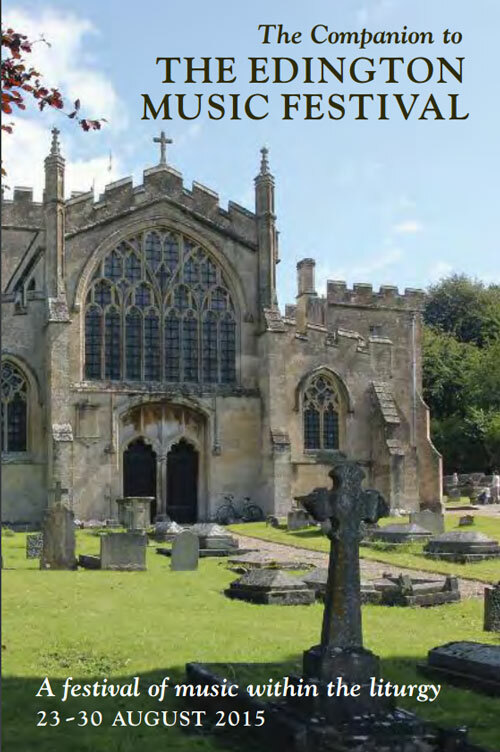 For some, the first Edington Music Festival in August 1956 is still within living memory, and it has been wonderful to hear from some of the singers who were involved in that very first festival. Whilst the world outside is very, very different, the purpose of this unique week remains very much the same: a festival of music within the liturgy sung by singers from the finest Cathedral and collegiate choirs in the land. It is very good to welcome you to the Diamond Jubilee Festival. There has been plenty to celebrate in recent festivals, and the dedication of the new Harrison & Harrison organ last year is still very much in our minds. It may be no surprise that the theme this year is inspired by a cycle of organ works by the organist-composer Jean-Louis Florentz. The seven movements of his suite Laudes have influenced the structure of the week: A call to prayer, Incantation, Sacred dance, Meditation, Sacred song, Procession and Hymn. The weekdays produce a steady crescendo to the weekend when we sound forth praise for the first sixty years of the festival. I am indebted to Peter McGeary for his advice in the preparation and development of the theme, and to the conductors for embracing it with enthusiasm. The creativity of my predecessors has been an inspiration to me, and that so many works commissioned by the festival are now part of the regular repertoire of liturgical choirs is a great testament to their judgement. Almost every note to be heard in the broadcast Choral Evensong was written for the festival: the Edington Service by Grayston Ives (1975), the Responses by Philip Radcliffe (1972) and Elena Vorotko’s setting of Sancte Pater Benedicte (2004). Continuing the festival’s encouragement of young and emerging talent, it is fitting that the first of this year’s commissions will be heard at this service—a setting of Tantum ergo by Marco Galvani. I would like to recognize the Edington Music Festival Association for their financial support of this commission. It is on Saturday 29 August that we focus our 60th celebrations, and it has been good to collaborate with the Friends of the Priory Church to offer a full programme of events. At Evensong that day you will hear the first performance of Festival Magnificat by the brilliant improviser, organist and composer David Briggs. The use of Tone 8 is a nod to the musical traditions of the festival, and the scoring for (full) organ and three choirs will surely create an incredible aural feast. I am enormously grateful to Gill James for encouraging and sponsoring this new addition to the repertoire. Preparations for this festival have been bittersweet with the shocking news of the untimely death of David Trendell, former singer, conductor and director of the festival. Our tribute to him, and to Barbara, Lady Calcutt, will be at the Requiem Mass on Friday 28 August when we remember all those who have given so much to the festival and who are no longer with us. Perhaps there can be no finer tribute to David than the Duarte Lôbo Requiem, a composer whose music he did so much to champion through recordings and performances of great power and intensity. The unstoppable energy of Anne Curtis has resulted in a special exhibition, Sixty Faces from the Festival. Short biographies and photos of sixty participants from the hundreds of clergy, conductors, organists and singers who have played their part have been displayed. 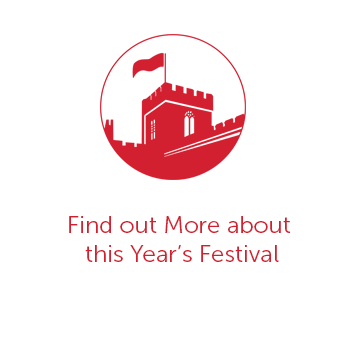 Please do find time to peruse the Festival Marquee and learn something more of the history of the festival. 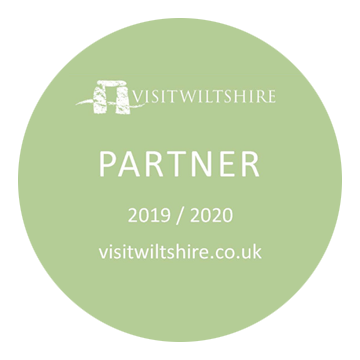 There will also be details of a great enterprise—Edington Arts—as they move into their second season of promoting concerts in the Priory Church. Just as this year offers the opportunity for something of a reunion, we also welcome a number of new participants. I particularly want to mention Simon Bell who, with Charles Maxtone-Smith, will provide the organ playing this week. Simon has held appointments at Winchester Cathedral, Southwell Minster and Westminster Abbey, and is currently Director of Tewkesbury Abbey Schola Cantorum. Charles Maxtone-Smith has just completed his schooling at Winchester College and is shortly to begin a year as Organ Scholar of Hereford Cathedral. Following the success of last year’s daily recitals, we have organ music for half an hour before the evening services, this year played by the ‘home’ team of organists. I know that all those involved in the running of the festival value the willingness and enthusiasm which radiates from the local community. We sincerely appreciate the warm welcome we receive from the Vicar, The Reverend Mark Jones, and all in Edington and the surrounding villages. My thanks to the team who work so hard not just during the festival but also throughout the year: Sheila Pinson, Sue Davies, Julia Taylor, Allan Edwards, John d’Arcy, Rachel King, Sheila Miles, Chloe Watts, Anne Curtis, Mark Bushby, Matthew Power, Hugo Janacek, James Butler, Emily Roberts and Eleanor Lane. Peter Roberts continues to administrate the festival with great skill, and I am enormously grateful to him for the care and dedication he takes over every detail. The distinguished trio of festival conductors, Jeremy Summerly, Matthew Martin and Peter Stevens, have all brought their customary expertise to the preparations, and we congratulate Jeremy on his appointment as Director of Music at St Peter’s College, Oxford and Matthew on his appointment as Director of Music at Keble College, Oxford. We have a terrific clergy team who I know enjoy the time spent worshipping and socialising with choirs and congregation alike. Our ‘visiting’ preacher, The Right Reverend Humphrey Southern, needs no introduction to Edington or indeed the festival, and we congratulate him on his recent appointment as Principal of Ripon College Cuddesdon. There is much to celebrate—I really hope you enjoy the 60th festival.